Joseph McCarthy’s film, The Brave Man, tells the story of the Maryland 400 and their fateful stand against the British and Hessians on August 27, 1776. 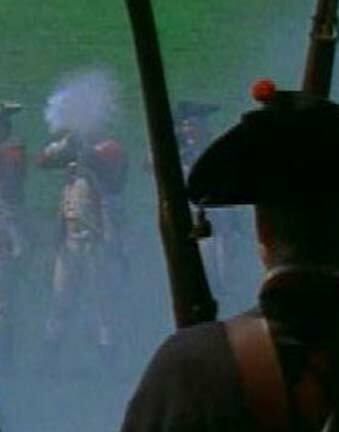 Filmed in Brooklyn in 2001, The Brave Man takes place around the Old Stone House on the sites where the Battle took place; contrasting the smoke of musket fire with contemporary Fourth Avenue. Get the DVD and a downloadable curriculum guide. If you could put one thing in your classroom to teach students about the American Revolution, what would it be? 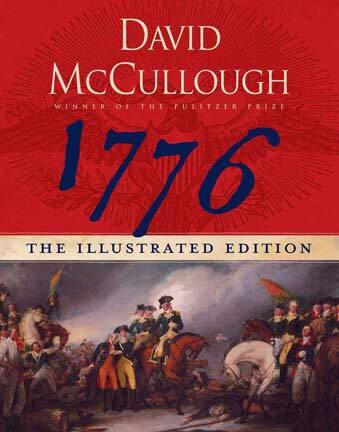 Consider 1776: The Illustrated Edition by David McCullough. In this edition, McCullough includes not only lovely color illustrations, but wax envelopes which contain reproduced handwritten letters and maps, as well as period documents. These individual documents give the reader the sense that they are holding the original primary source and provide some wonderful insights into the events of the American Revolution. Students of all ages who visit the Old Stone House are fascinated by it.